Do you want to show off your new cosplay? 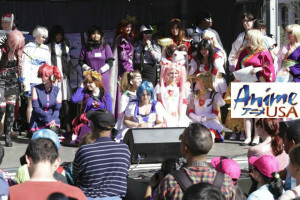 Enter our Cosplay Fashion Show at the Sakura Matsuri Japanese Street Festival! « Welcome Back Kass McGann!